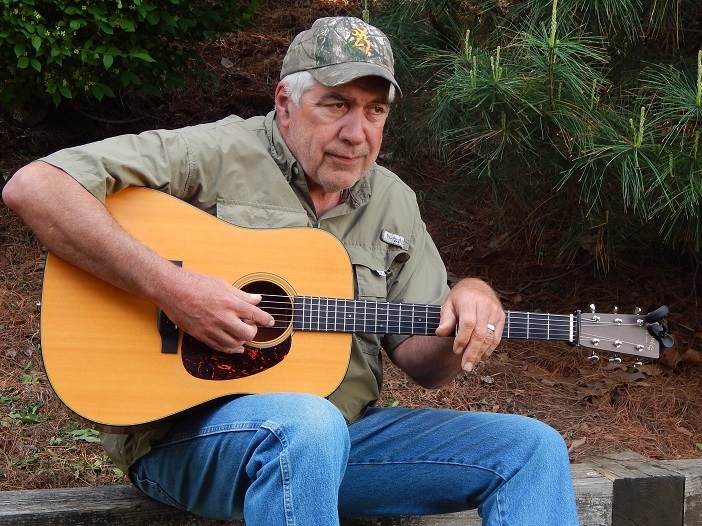 Ricky Williams is an acoustic guitar player, vocalist, and songwriter. Currently a member of the bluegrass band “Glass Run Road”, Ricky started his first band when he was in the fifth grade. Ricky released his first CD in 2016, and now hosts an acoustic music jam at Mingo Creek Park.